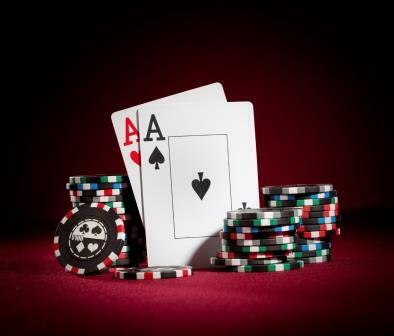 Camber becomes a poker club for the night on 10 November – come and show off your raises and bluffs. But don’t be intimidated, all are welcome, minimal money is at stake, and full tuition is available for beginners/the rusty. £15 includes food and two tournament entries with cash prizes – you can’t lose any more at poker. 7.30 for 8.00pm start. Email Chris to sign up.